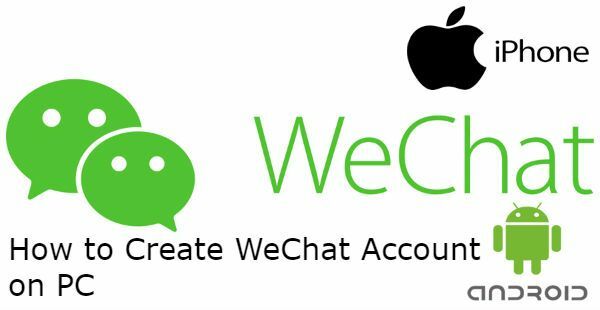 WeChat account creation was available for years ago with different platforms and PC browsers. However if you want to create WeChat account on PC now, it is impossible but only one way. 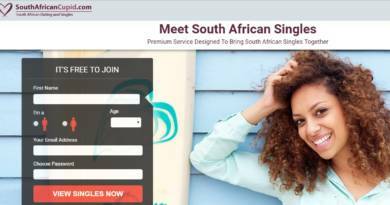 The app only accept registrations through application at the moment. Only some other services are available for creating some extra features of accounts nowadays. These are generally about business accounts. After some serious stage, WeChat started to care for security of their users at the past years. These can cause serious problems like friend confirmation problems on WeChat. There is a way that you can create account through PC. We are going to share that way below for you. Run your browser in your computer. Download Bluestacks (Android Emulator) to your PC. After download completed, install it. Go to Play Store in Bluestacks and search for WeChat on Play Store. Download the application to the emulator. Get the phone number you like on this service and paste phone number to WeChat in registration. If phone number in use, we recommend you to search for an alternative phone number. Register your account and begin to use WeChat. That’s all you need to do for creating an account with a PC. Somehow WeChat has a technology which can detect that you use Android emulators while you are connecting to the application. We got some reports that some user accounts has locked because of this. So you can also face with similar problems via using application through emulator.